Need Space? 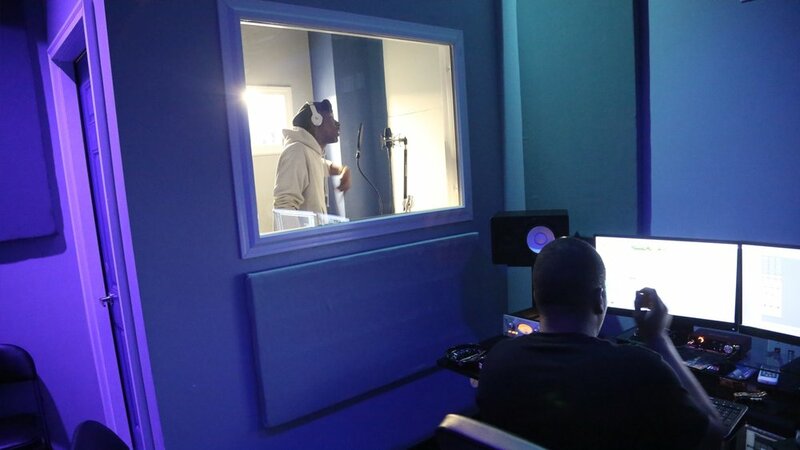 Necessary Studios is the place to go for your production, our brand-new facility is equipped with everything you need to make your project a success. We offer a variety of services for your video / film project from planning to shooting, to editing your project. 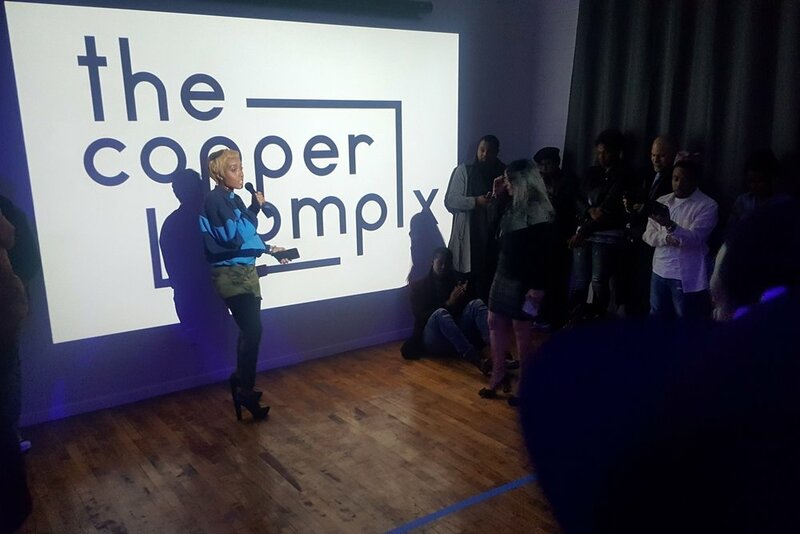 You can even host a screening or premiere! *** Discounted Packages must be booked online, and paid in full at time of booking. Cancellations or adjustments to booking must be made 48hrs. prior to appointment. NO REFUNDS!! !